Are fruit teas good for you? Yes they certainly are. 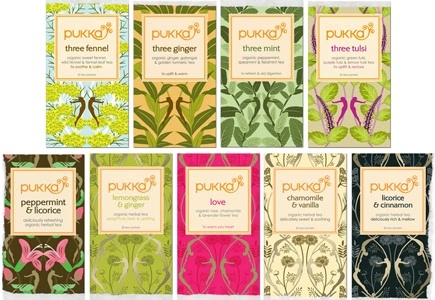 Tea of any kind is good for you whether it’s green, black or fruit flavoured. The only thing that is not healthy about tea is when people add sugar to it – pure sacrilege in my opinion! Fruit tea retains the characteristics of the fruit it is made from. In other words it is sweet, delicious and children especially can’t get enough of it. Unlike sugared drinks and fruit juices it is made from natural, unprocessed fruit and that makes it a healthier choice for all. It is both refreshing and energy boosting so can act as the perfect pick me up during a long day at work. Aside from the taste benefits of enjoying fruit tea on a daily basis you get other benefits too. Fruit tea is not caffeine based unlike other tea and of course coffee. This means it can be drunk before bed without fear of insomnia. It is also extremely high in vitamin C.
This makes it ideal for warding off colds and other illnesses by keeping the immune system strong and healthy. Have you heard of antioxidants? These are wonderful things that keep the body free of toxins and can even help keep serious illnesses at bay. Fruit tea is packed full of them so drink up if you want to stay strong. There is no doubt that fruit tea is a great alternative to fizzy drinks and some fruit juices. Those trying to eat well should try and introduce one or two fruit teas into their diet every day. 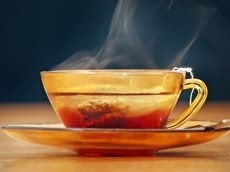 Many people experience an energy boost when they have a cup of fruit tea – the same cannot be said for most other sugary drinks that sap your energy and make you feel more tired. 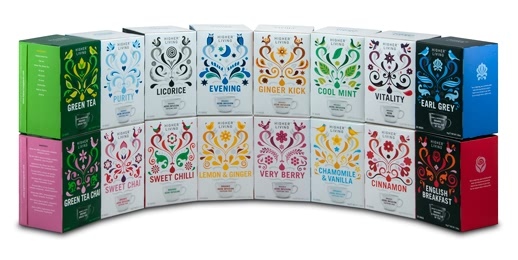 Have any of you tried fruit teas in your diet? Have you found these to give you energy? Send in your thoughts about fruit tea below.